Paradigm Design & Construction is a Dallas home builder that offers custom architectural design for North Texas residents looking to build custom homes. We specialize in building all types of homes, including contemporary, Tudor, Victorian, and so many more. The following are the most popular home design options our customers request for their custom homes. The modern home plan came into existence in the 1920s and was influenced by the designs of Philip Johnson, Ester McCoy, and Rayner Banheim. Modern home designs typically include geometric designs with clean lines and 90-degree angles. Walls are clean and free of moldings and other architectural décor. Home buyers can expect lots of windows, large open floor plans, and roofs that are flat or very low pitched. These homes are perfect for individuals and families that love simple designs and open family spaces. 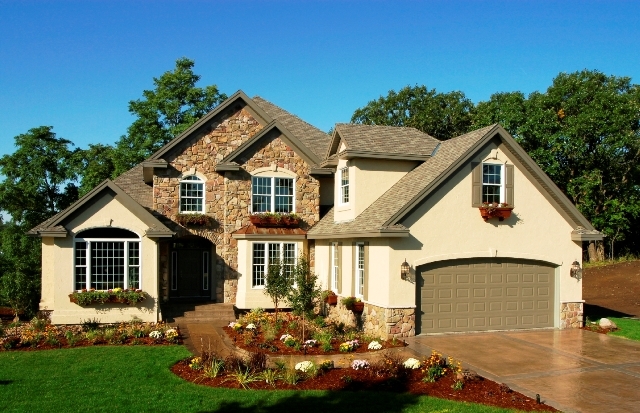 Mediterranean house plans are based on the features of the homes around the Mediterranean Sea. These homes boast neutral or brightly colored stucco exteriors and red tiled roofs that are designed wider than the walls of the home. The over-sized roof is designed to provide shading for the home. These homes are perfect for hot weather climates like North Texas because they are optimized to make the most of patios and exterior family gathering areas. They’re also great for families that love to spend time outside as well as inside. 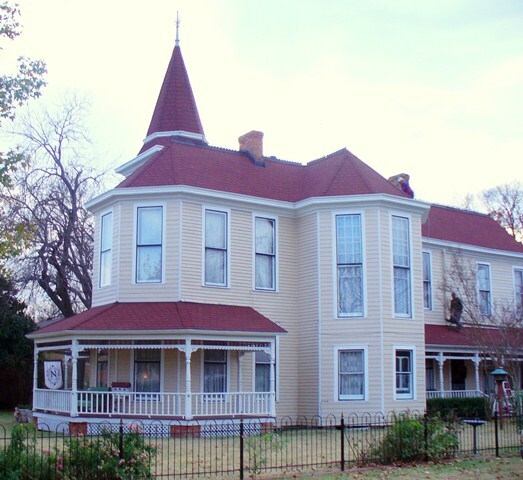 Texas Hill Country homes are a mix of modern convenience and Wild West style. They are typically constructed with either wood or stone exteriors, wide porches, and lots of rough-hued wooden beams and poles. They contain country kitchens, screened porches, and large open floor plans. Homes can come with or without wood burning fireplaces. These homes are perfect for families that love the ambiance of exposed wooden beams and rustic Wild West features. Paradigm Design & Construction would love to build your new custom home specifically for you. We have more than 30 years experience in residential and commercial construction and can offer you exactly the home you need for your family. 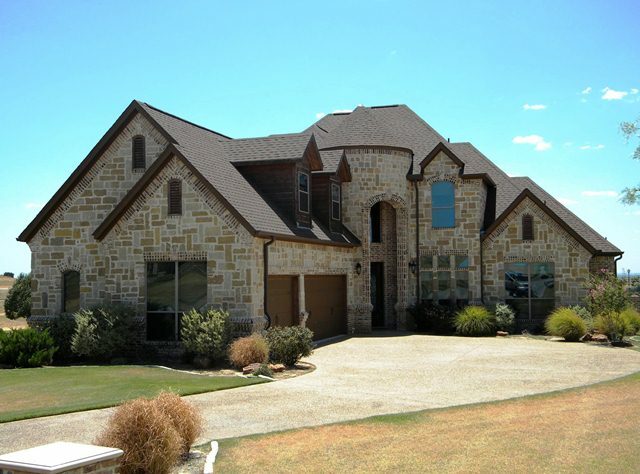 For more information on our architectural designs for custom homes, call us at 972-542-6959. Life is full of unexpected surprises. Your home should always be ready to take on those surprises, especially when they help grow your family. Babies, aging parents, and returning college kids are all reasons to expand your home. With help from Paradigm Design and Construction, you can now build home additions onto your house to accommodate your family changes. Let our team help you today! The real estate market is currently at a place where selling isn’t always advantageous for homeowners. If you’ve recently bought a house and now find that your family is expanding, it can be difficult to relocate in time. Instead, expanding your home by adding an extra room can make space for your new family addition and add real value to your home. This addition will pay off when it comes time that you are able to sell your home, you’ll be able to fetch a higher price. Perhaps you don’t have a growing family—home additions can still benefit you. With the state of the economy, most people are thinking about how to make extra income. Your home can provide you with that extra cash in the way of tenants. Adding extra space for rent allows you to add extra value to your home and extra income every month. At Paradigm Design and Construction, we understand that any construction project can be stressful for homeowners. We always start our projects by sitting down with our clients to discuss their particular wants and needs. In doing this, we know that when we start construction, we always have the customer in mind. Your construction project is completely yours—we’re just here to help you bring it into reality. 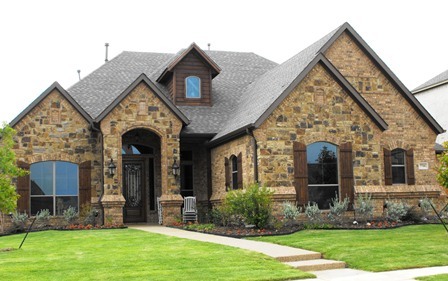 If you’re looking to expand your current home, call our McKinney architectural design team at Paradigm Design and Construction today: 972-542-6959. We’re proud to serve the entire Dallas-Fort Worth metroplex.